The FloppyControl project has come a long way since 2015. There's a new hardware version based on Arduino Due which is more robust and easy to make. To properly clean floppy disks greatly increases the likelihood of being able to recover all the data without problems. Fail to do so may result in disk surface damage, irrevocably damaging the data beyond any hope. Repairing a disk by gluing it back to its metal hub will allow you to fully recover the disk but there's a catch: due to misalignment you'll need a special too to do the recovery. The waveform editor allows you to edit waveforms that are captured using an oscilloscpe connected directly to the floppydrive head to capture the analogue flux signal. This can significantly increase recovery rates. Error correction is a last resort strategy to get bad sectors recovered. The video in this article will show you how error correction can be used and to what degree it'll be able to recover bad sectors reliably. The scan function adjusts settings and reprocesses the captured data in a number of ways. This increases the recovery of sectors significantly. Capturing disk flux data using hardware and software with advanced recovery options. 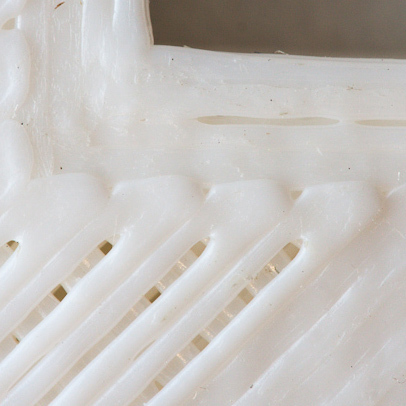 One of the challenges makers face is how to make the first layer stick to the print bed. In this article I talk about my experiences with different types of adhesives, filaments and surfaces. When starting out with 3D printing a lot of new things must be learned in order to get your printer up and running. One such thing is firmware. This article describes how to upload a new firmware. Many problems with printing in 3D stems from backlash. It is caused by anything that introduces some looseness, play or springiness in the x and y axes. 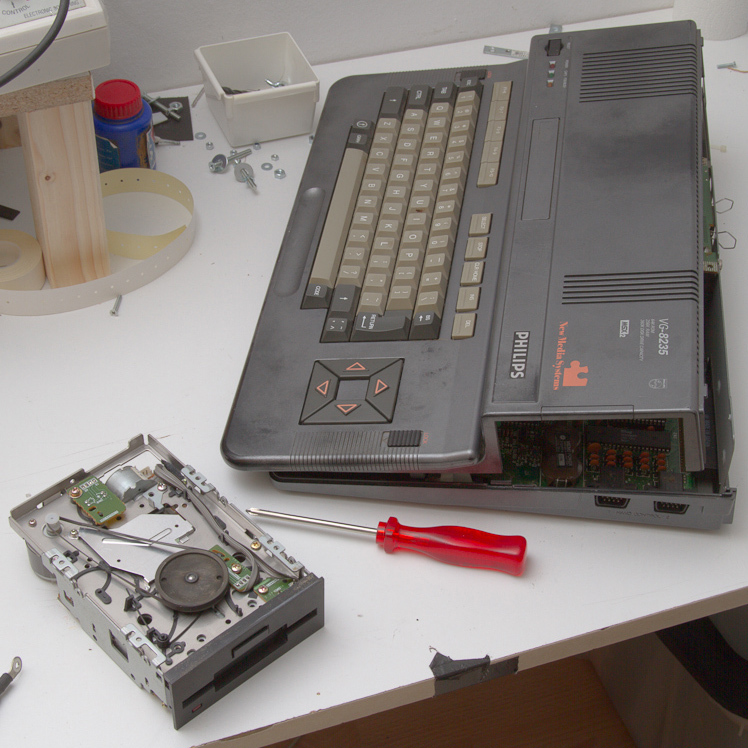 Bringing the MSX-2 back to life using 3D printing a new belt for its floppy drive.